Are we challegeing them to be disciples, or just members? This past Sunday, at the congregation I am privileged to serve, I was asked during the message to contemplate something I have been talking with my pastor about for some time. We were asked “Are we just members of a congregation or are we disciples of Jesus?” Now before you get angry and say this is just part of the wishy washy Christianity that says I don’t want to go to Church or organized religion I just want to follow Jesus crowd. That was not the question I am asking, nor was it the question asked of us on Sunday. The question we were asked is do you just want to be a member or do you want to be something more? 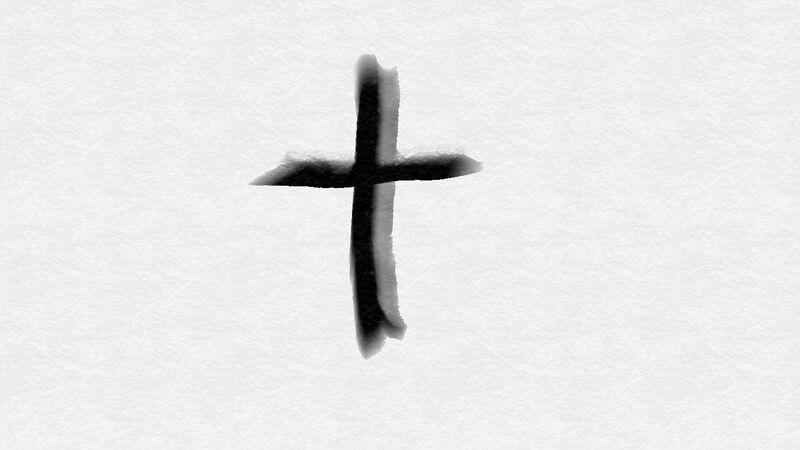 Do you want to be a disciple? You may be asking “what is the difference?” Those terms have meaning and this is what I think they mean. Members are people who belong to a group for a benefit. Disciples are people dedicated to the teachings of a master and to spreading that teaching to others. Did you become a member of the Church just for the benefits? Are you coming to our Church to have someone to bury you when you die, or someone to marry you when you fall in love? Are you coming to youth group just so you can go on trips, and have fun events? Or, are you coming to this community, this congregation, because this community is dedicated to learning from the master Jesus Christ. 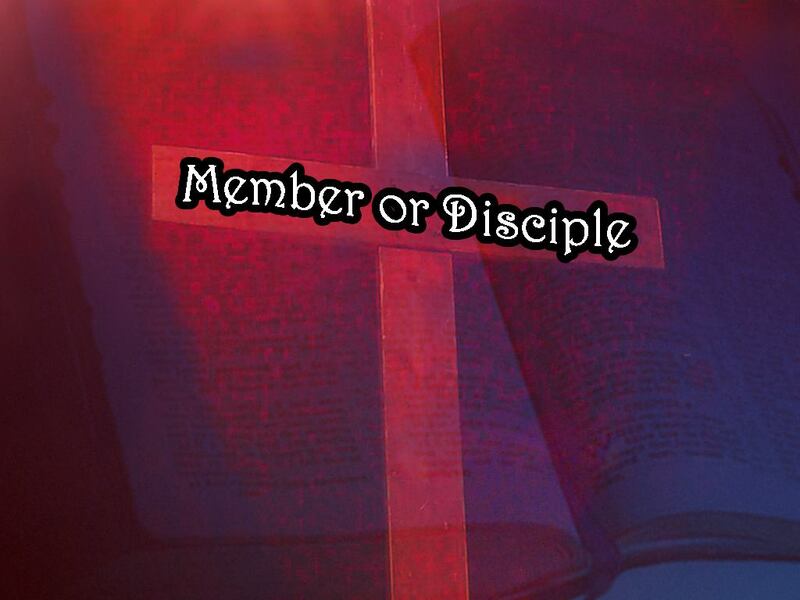 You see a disciple is something more that just coming to make sure our name is on a membership role. You are coming to meet with these people so we can learn from the Master. We come so we can learn who God is through his Son Jesus Christ, the Master. As disciples we don’t just learn about Jesus but we go and share that Jesus with others. A disciple is a learner and a sharer. He or she not only gets something but shares something with those who God has put in her path. So are we challenging our students, our children, and our families to be disciples? Are we challenging ourselves? Are we reinforcing a mentality that says “I come to this place called Church so I can be a member, and receive my rewards for doing this. Or are we challenging ourselves, our people, our families to be disciples. Are we asking them to be in the Word to receive the greatest gift we have in Jesus. Are we asking our students, parents, families, adults, and children to be disciples who come to the master to learn and to share? I pray our answer is yes. One of the toughest things I think any Christian is asked to do is speak the truth with gentleness and respect. This week with the college students we were going through 1 Peter Chapter 3 and we came across the speak the truth and Gospel to them with gentleness and respect. I hate this verse because I fail at it so much. In ministry and life I find that it is so easy to get angry and frustrated. With Facebook and other social medias I find it more and more difficult to contain that anger and frustration. It is so easy in the social media realm to be impulsive and write something that is very angry and disrespectful. It is also easy to be taken the wrong way. We as Christians need to be better prepared speak is such a way that invites conversation not accusation. I, like you, have failed at this. Even in past posts I have struggled to tow the line. We as Christians need to be about speaking with gentleness and respect to each others but also to those who do not believe the same way we do. This is not a play on being tolerant as our world would have us be. I sometime fell that our world says we are intolerant when we speak out about a moral issue or speak out about something against our belief. It is however intolerant to believe you are the only one worth hearing. When we run over people, call them names, belittle them or just ignore them we miss an opportunity to share with them our faith and understanding of this world. Last year I went to a Muslim groups event where they brought it a person to talk about the differences between Muslims, Jews, and Christians. It was a very enlightening presentation. He was actually very fair about Christians and Jews. My biggest annoyance at the event were some of the Christians. They were so confrontational and rude that it made me as a Christian want to speak up against the Christian in the room who wouldn’t let the man speak. He used Christian lingo and basically called the man and idiot and trying to brain wash people for talking about Islam. I walked away from the encounter thoroughly frustrated with my Christian brother in Christ. He didn’t open the dialog he just attacked the man and how evil he thought he was. We as Christians can and should be better. So my question for you is where are you in this struggle? Where do you fall short? As you think about the people you encounter who differ from you how are you responding in gentleness and respect?